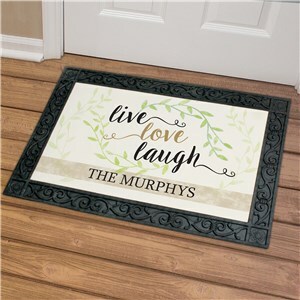 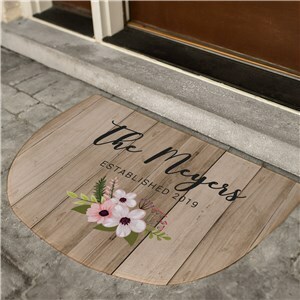 The moment anyone steps through the threshold of your home, they'll know you take pride in your abode with a doormat personalized for your family. 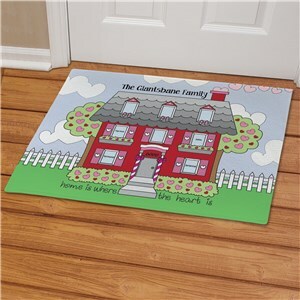 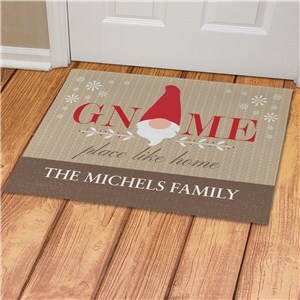 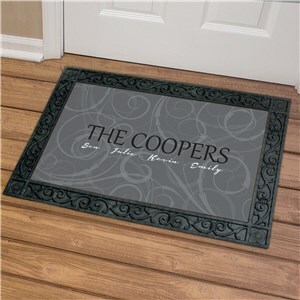 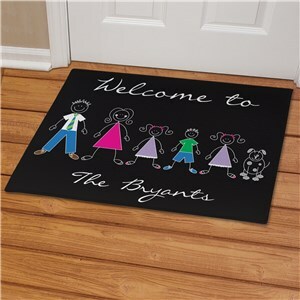 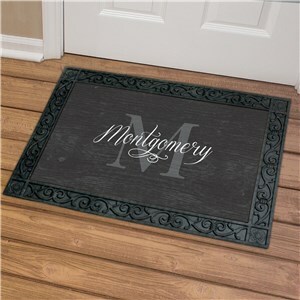 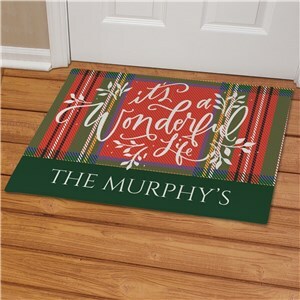 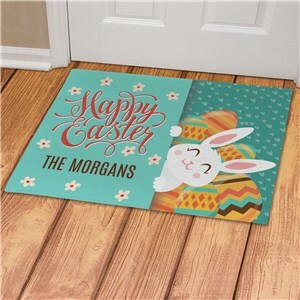 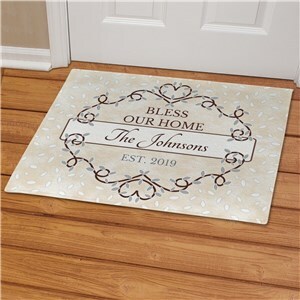 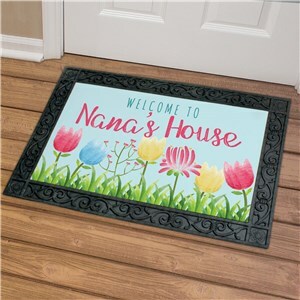 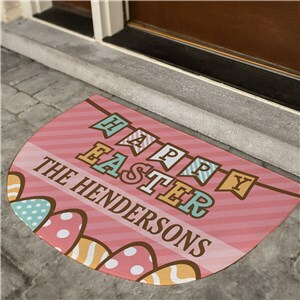 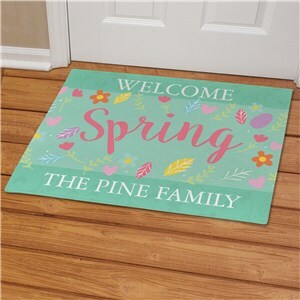 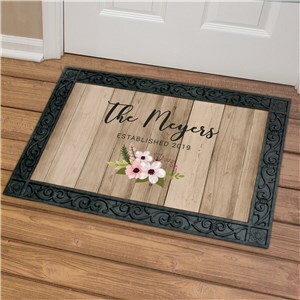 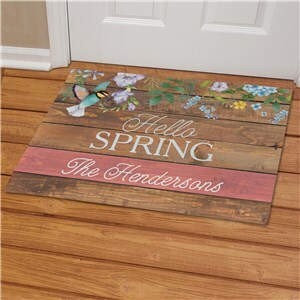 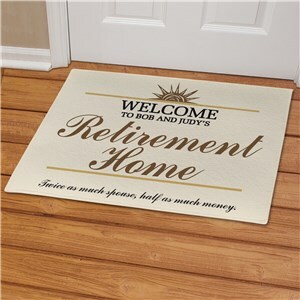 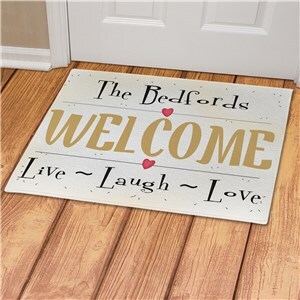 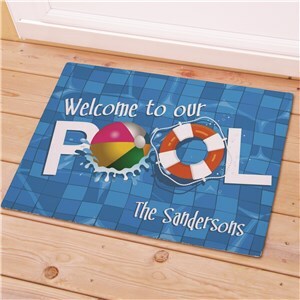 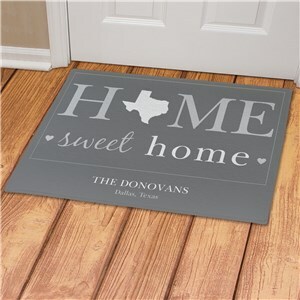 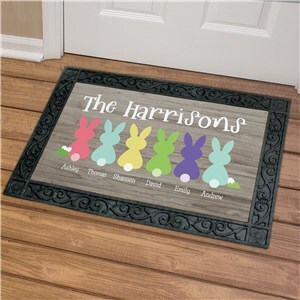 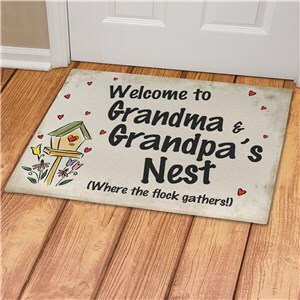 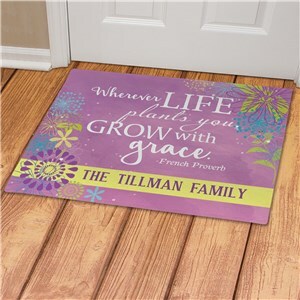 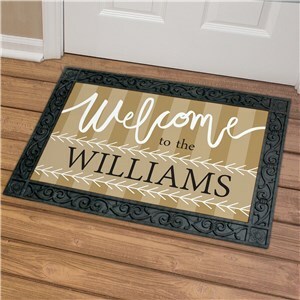 Personalized family doormats make excellent housewarming gifts for new home buyers or for anyone on your list - including yourself! 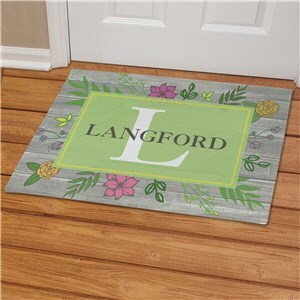 Try a monogram, a photo or even an ode to your favorite state, you can personalize your welcome mat in lots of ways to fit your mood and style at GiftsForYouNow.